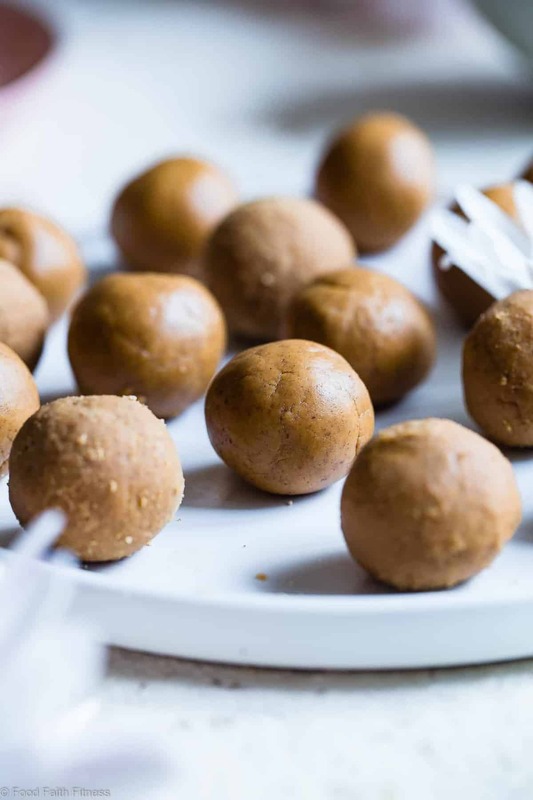 This Peanut Butter Protein Healthy Cookie Dough Balls Recipe is only 3 ingredients and take 10 mins! Gluten free and dairy free and PACKED with protein too! It’s ALMOST Friday, so let’s do something fun. Like play a game. Let’s play the “what do you think about when I say ____.” And, yes, I MAY have just invented this game right now. RIGHT ON DA SPOT. Let’s begin. When I say “4 ingredients” What do you think about? Do you think I’m about to show you a recipe for peanut butter and honey on toast? You might be thinking that there are no right answers to the above questions, because NO ONE can tell YOU what to think up inside your brain device. But, I’m gonna do it anyway. 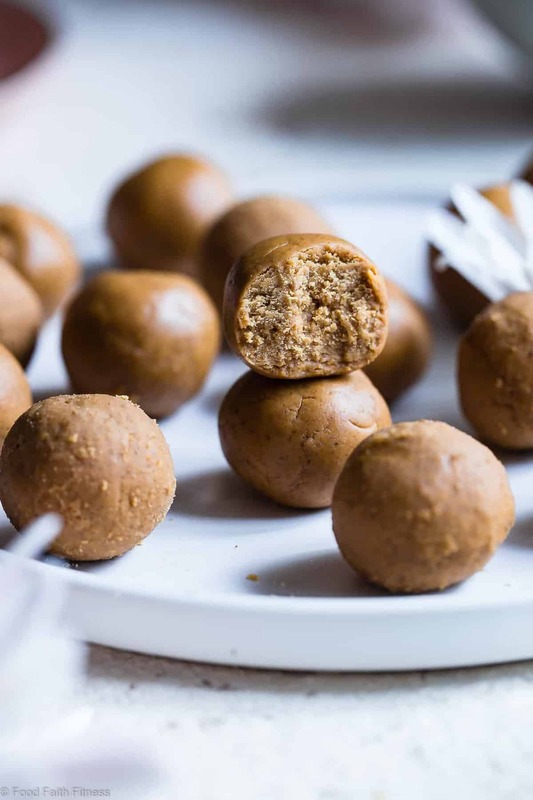 These vegan cookie dough peanut butter bites, you guys. The hub-o-rama and I have been pop-pop-poppin’ them into my facial hole ALL THE DAYS since creating them. And, then, I ran out. Like, really quickly. Like, the same day I made them because PEANUT BUTTER AND HONEY IN POPPABLE-BITE FORM. DUH. BUT, since they are NO bake cookie dough balls, only 4 ingredients and take about -.008.9 seconds to make, I JUST MADE MORE. If you thought air fryer potato chips were easy, then these are going to be easy x eleventy billion and 6 for you. For real. These cookie dough balls could not get any easier peeps. Even if my dog had to develop them. 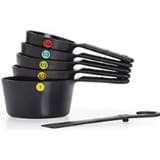 And, considering she has no thumbs and there is no way she could stir, measure or really make a recipe at all, she would have to create the easiest recipe that ever was. And these are that easy. You understand. Maybe. See? 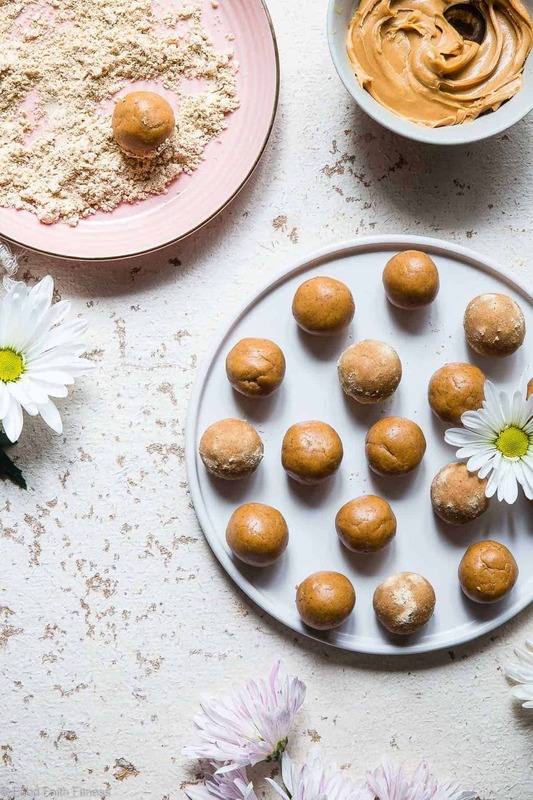 SUPER simple, easy peasy shenanigans to have you pop-pop-pop these little bites of peanut bliss OVER AND OVER. 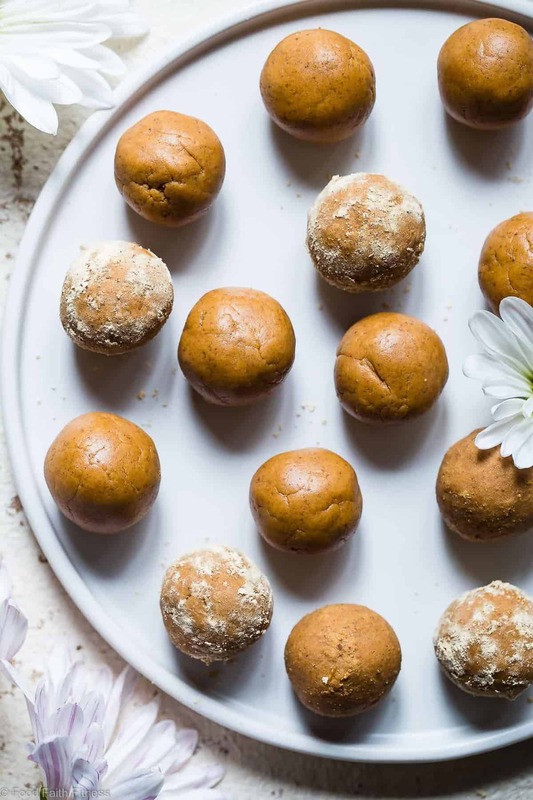 What I do know a little something about is what this Peanut Butter Protein Healthy Cookie Dough Balls Recipe tastes like. And, that is PEANUT BUTTER COOKIE DOUGH. But, you know, good for you, PACKED with natural protein and socially acceptable to bring to work in your lunch box. 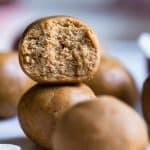 This Peanut Butter Protein Healthy Cookie Dough Bites Recipe is only 4 ingredients and take 10 mins! Gluten free and dairy free and PACKED with protein too! In a large bowl, beat together all the ingredients until crumbly and mixed. 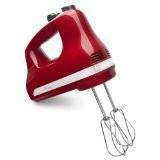 Use your hands to really work the mixture together until smooth and well combined. Healthy cookie dough bites? Sign me up! I love that these contain simple ingredients and take minutes to make! Definitely my kind of snack. Pinned! Glad you like ’em! Thanks lady! I just had a client ask me about using melt in cooking— I can’t wait to guide her to your recipe! Do you think we could substitute the peanut flour? Awesome! Unfortunately, I really can’t say as grain free flours are all so different..and definitely different than grain flours! I am sure you could sub, but I would recommend subbing whatever flour you choose a little at a time, until the dough comes together. If that makes sense! Thanks! I need to find this melt!!!! Yummmy! I need some of these to keep up with my kids today. I wish I could send some! Thanks chica! I just squealed! These look so good. I want all the balls! Pinned. HAHA! I totally pictured you squealing! Thanks girl! OK T, listen to me very well. You’re going to take 12 of these cookie bites, put ’em in a Ziploc bag, seal it, and then put the bag in a small shipping box. Walk to the closest UPS store and ship it to me overnight. EXACTLY. You should do it 😉 Ha! Thanks Matea, happy Friday! You know I love you. Thanks chica! Anything named Honey Melt just HAS to be good! And combined with peanut butter? Count me in. I’m looking forward to trying these. I need a snack that is more reasonable than mozzarella sticks. Help me. HAHAHA Omg but they are SO good! So I get it 😉 I hope you try these once in awhile 😉 Thanks Michelle! 4-ingredients??? Heck yeah these sound “stuff my face hole” worthy indeed!! Haha! Love that you embrace my lingo! Thanks my friend! You are so creative…this recipe is awesome!!! Dude. these look AMAZING!!! 4 ingredients, protein, bites, cookie dough. all my key words. I KNOW RIGHT. I could live off cookie dough. FACT. Oh my, girl, you’ve done it again! These look completely amazing! Must.Try.Now! Pinned! I am so glad you love these! Thank you Tori! It’s Valentine’s Day next week so I feel you should show some love and send me those bites. Because duh, the only two ingredients for those I can get over here are the coconut sugar and honey – and those alone get no balls rolling. And the answer to these is give. me. that. after all. Please and thank you! Haha! I am sending you peanut butter cookie dough bite thoughts RIGHT NOW. Can you taste them? 😉 Thank you! These look delicious!! Love that they are bite size so I can through them in my mouth and keep on going. Perfect! Pinned!! Yep! I am all about easy healthy snacking! Thanks friend, hope you’re having a great weekend! What a great snack. So quick and easy and full of protein. Love these! I have never heard of honey MELT! but these looks SO delicious! I totally want to try them! 😉 and I LOVE that you rolled them in coconut sugar!!! Thanks Michele! I LOVE coconut sugar! Do the word healthy + peanut butter + cookie dough exist int he same sentence? Yes! Hi – my grocery store only has plain MELT. How sweet is the honey version – any idea how much additional honey I’d add for this recipe? Thanks! I can’t tell you for sure as I haven’t tested it! But, I also would advise against adding honey, as it will mess with the flour/liquid ratio. I honestly think you’ll be just fine swapping in the melt original melt honey! Let me know how it goes! Thank you so much Nikolina! So great to have you! Hi Cassie! Unfortunately, as previously having anorexia and knowing that counting calories leads me down a bad road, I chose to not count them and to just focus on eating whole, healthy foods. Because of this, I can’t provide you with the carbs, but feel free to plug the recipe into myfitnesspal.com and it will help you out! Sorry! I love this idea for an on the go snack to take to work! ME too! They are SO chewy and soft and perfect! Oh, my gosh, super easy, super healthy and super addictive!!! UM. PINNED because these look incredible. 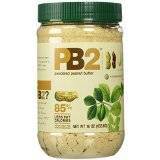 I’ve never heard of peanut flour in my life, but I’m gonna be tracking that down ASAP. You can get it EVERYWHERE! Even Walmart. I LOVE it. What a great healthy snack! It can be hard to find simple and high protein snacks so I’m happy to make my own. 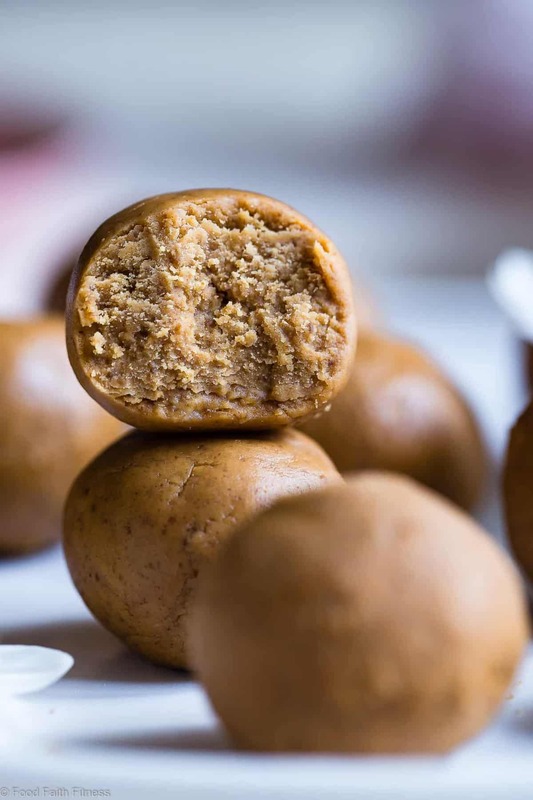 Especially when they are as easy as these peanut butter bites. Right?! You will love them! You had me at peanut butter! These look so snackable and I love how quick and easy it is to make too! Holy smokes, these look FAB! I would love to try creating these myself. Combine them with chocolate and I’d probably demolish them all in a heartbeat! Would this recipe work with only powdered peanut butter, or is peanut butter a mandatory ingredient? Just curious because the only peanut butter I have contains honey and I am vegan! Adding chocolate would be SOOOO GOOD! Yes you definitely need the actual peanut butter! Sorry girl! 3 ingredients and 10 minutes sounds perfect for me. These bites look so perfectly delicious! Thanks for sharing. Devour is right! Love peanut butter in any form. 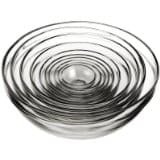 A little chocolate drizzled over these would be pretty great too! Totally! A little chocolate never hurt anyone! Peanut cookie dough balls are looking amazing. Very nice recipe and nice photography. These look amazing! Cookie dough that is actually not terrible for you? Sign me up! Right?! Who doesn’t want that!